Kenan is an actor, teacher and martial artist. His actor training is diverse, attending courses at The Desmond Jones School of Mime and Physical Theatre before studying Screen Acting in Los Angeles at The New York Film Academy. Kenan is an actor, teacher and martial artist. His actor training is diverse, attending courses at The Desmond Jones School of Mime and Physical Theatre before studying Screen Acting in Los Angeles at The New York Film Academy. He completed more traditional theatre school training at The Arden School of Theatre achieving a First Class BA Honours Degree in Acting Studies. Kenan’s professional acting credits include theatre tours with Point Blank, Inky Fingers and Conor Mckee productions; plus five outings with Sheep Town Theatre Company. Screen work includes Coronation Street, for Granada Television and the short films, The Door at the Top of the Stairs, All in a Day’s Work. Kenan has a number of fight choreography credits for theatre and film. Having been a Martial Artist since childhood Kenan found the perfect way to fuse two passions (performance arts and martial arts) through Stage Combat. He is a black belt in Chinese Boxing and has studied many of the Chinese martial arts along with Thai Boxing and Judo. 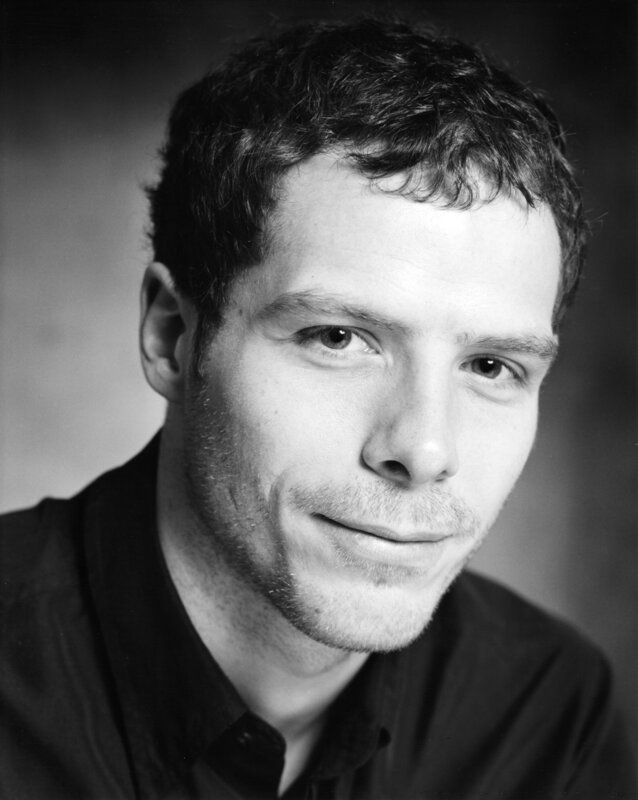 Kenan has, since graduation from theatre school in 2004, dedicated much of his time to the pursuit of teaching (obtaining a PGCE) and ultimately achieving accredited teacher status with the British Academy of Dramatic Combat. He is currently the Stage Combat tutor for the Arden School of Theatre in Manchester and for his own performance/Stage Combat company First Cuts.